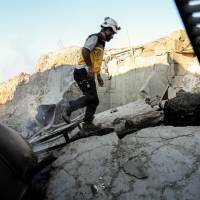 WASHINGTON - There is “lots of evidence” that chemical weapons are being prepared by Syrian government forces in Idlib in northwest Syria, the new U.S. adviser for Syria said on Thursday as he warned of the risks of an offensive on the country’s last big rebel enclave. Syrian President Bashar Assad has massed his army and allied forces on the front lines in the northwest, and Russian planes have joined his bombardment of rebels there, in a prelude to a possible assault. 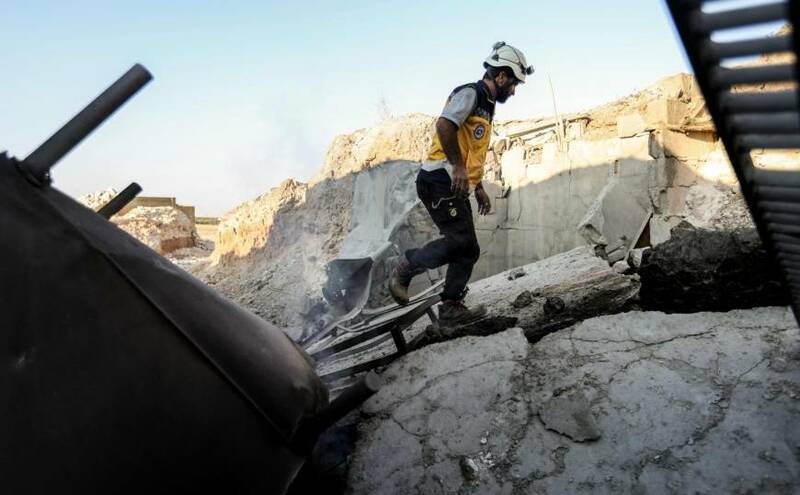 There was periodic cooperation between the United States and Russia against the same jihadi groups operating in Idlib until mid-2017. As sides close in on the remaining jihadi forces operating in Syria, Jeffrey said it was time for a “major diplomatic initiative” to end the seven-year conflict. There was a “a new commitment” by the administration to remain in Syria until Islamic State militants were defeated, while ensuring Iran left the country, he added. While President Donald Trump had signaled that he wanted U.S. forces out of Syria, in April he agreed to keep troops there a little longer.